It never fails to amaze us when we see a gorgeous classic car, and learn that just a few short years ago, it was a basket case peppered with dents, scratches, and cobwebs. The transformation from a neglected lawn ornament to a gleaming and purring restored ride is truly astonishing each and every time. 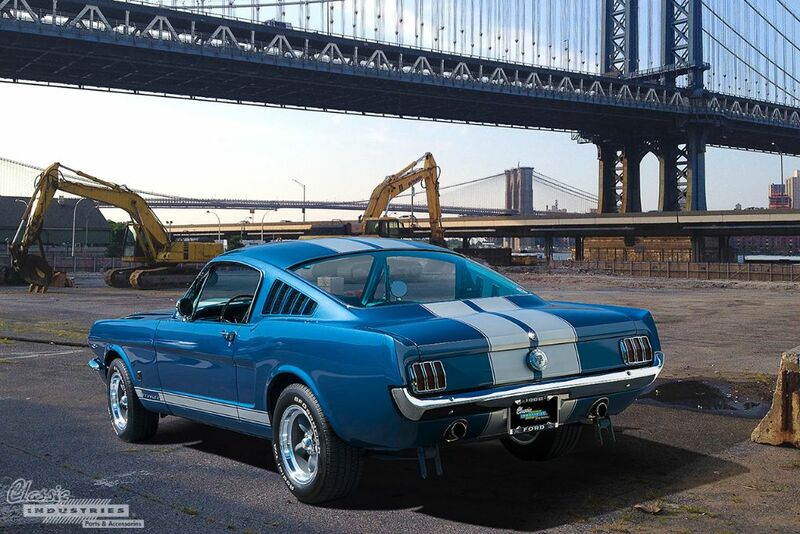 Tony Munoz, of Pomona, California, purchased this 1966 Mustang Fastback about 9 years ago. 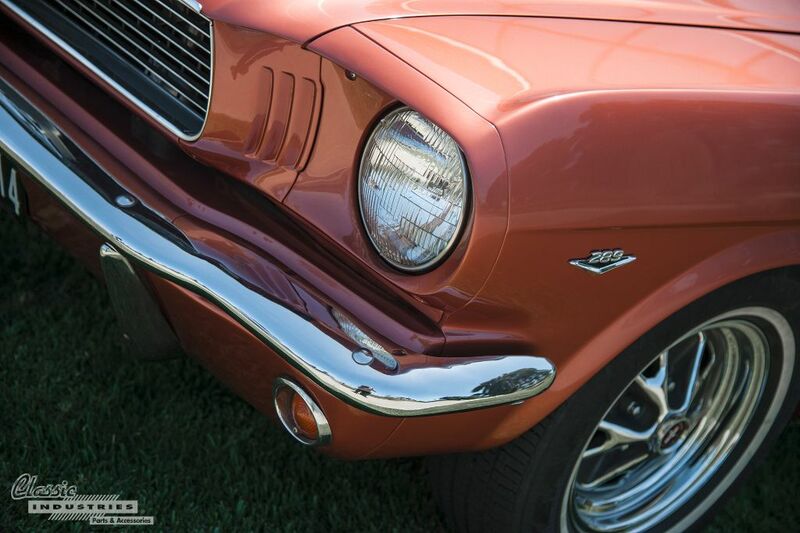 He bought it from a childhood neighbor — after seeing it every day as a kid, this iconic pony car made an indelible impression. Many years later, he was finally able to convince its original owner to part ways with the car. 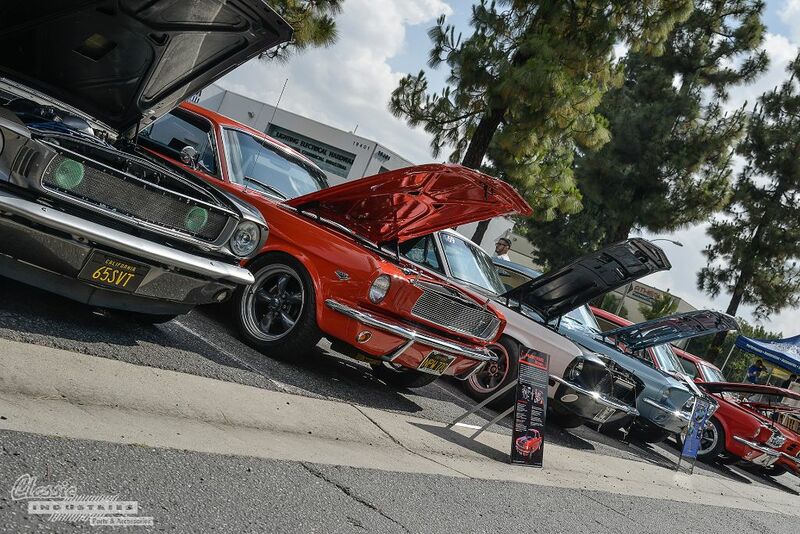 California Mustang is Now Part of Classic Industries! 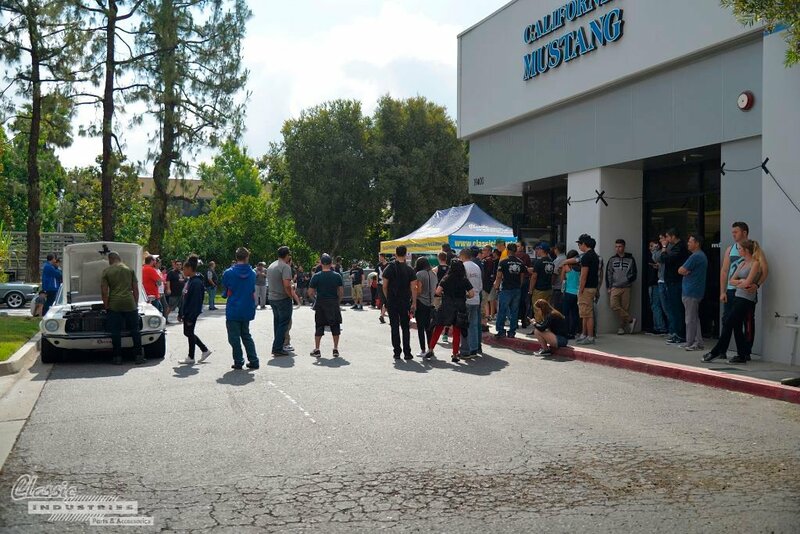 Well, if we seemed out of place, take another look—we’re exactly where we’re supposed to be, because Classic Industries has just recently purchased the California Mustang group, which consists of: California Mustang Parts, California Muscle Parts, and Highway Classics. 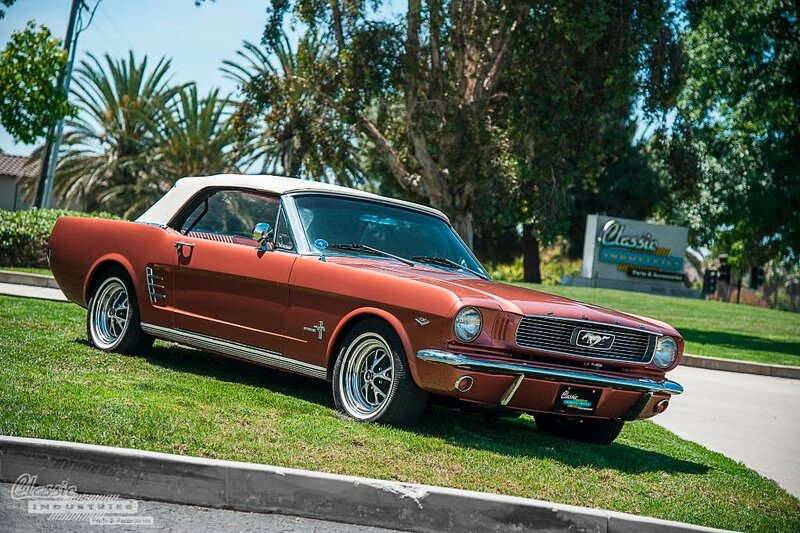 Great news for Ford fans: California Mustang is now part of the Classic Industries family! If you're looking for Mustang parts and accessories, check out Cal-Mustang.com. 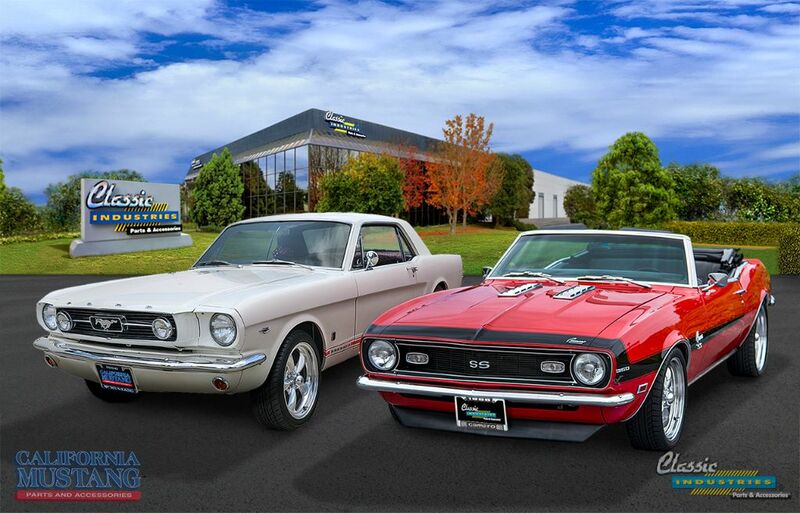 In the world of classic vehicles, there are quite a few people who may be considered knowledgeable about any given model, especially a model as popular as the first-generation Ford Mustang. 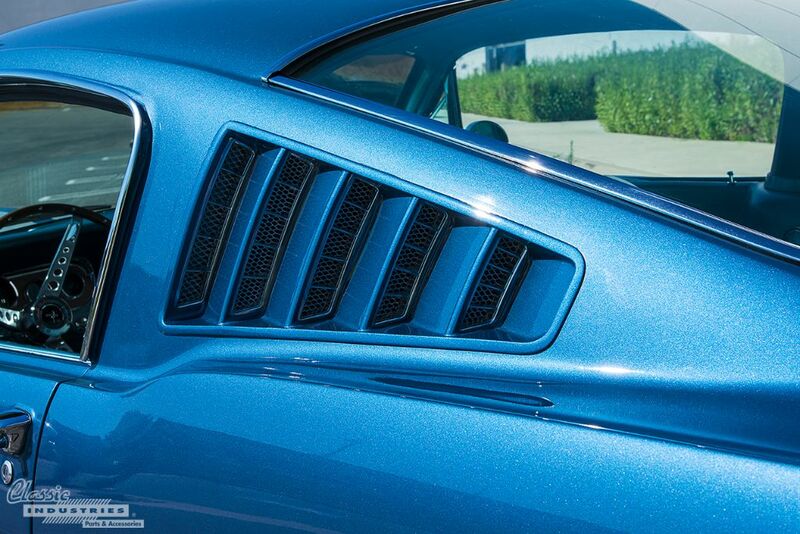 A knowledgeable person can pretty much tell you what year your vehicle is by looking at the front grill or an identifiable detail. That's more than most casual onlookers could ascertain.